Slavery was one of the issues that had kept the war going. It became one of the reasons that President Lincoln had extended the war and wanted to win so badly he also wanted to end slavery. It was not his primary issue but it fueled the fire that burned so deep within him. President Lincoln did not believe that violence was the answer even when they had defeated the south. 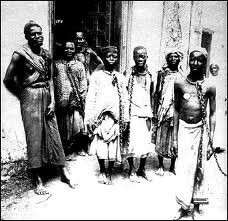 This is some of the cruelty that the slaves suffered from their masters. The slaves were chained together so that it made it hard for them to do anything include escaping without dragging the other one home. 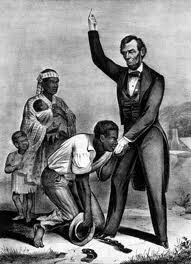 Some of the slaves were very grateful for President Lincoln for ending slavery. Sectionalism was the second major cause in the reasoning of the civil war. 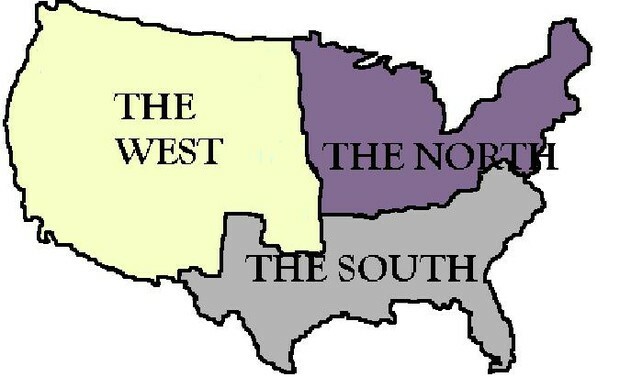 Sectionalism is the placing of part of the nation over the rest of the nation. The north was trying to establish there industry and buildings filled with revenue while the south was trying to make plantations and agriculture the main source of income and economy. President Lincoln fought to keep sectionalism from happening. The west had not yet practiced sectionalism so the north and south both tried to get their economic ideas planted firmly in the west for more revenue. The Union is the third and most important cause of the war to Lincoln. Under all circumstances Lincoln was ready to preserve the Union so that they did not split and have different countries, and so that they could not be taken back by Britain. He knew that if the Union was not preserved there might be many more wars that are going to be fought over the land maybe the border line also maybe.